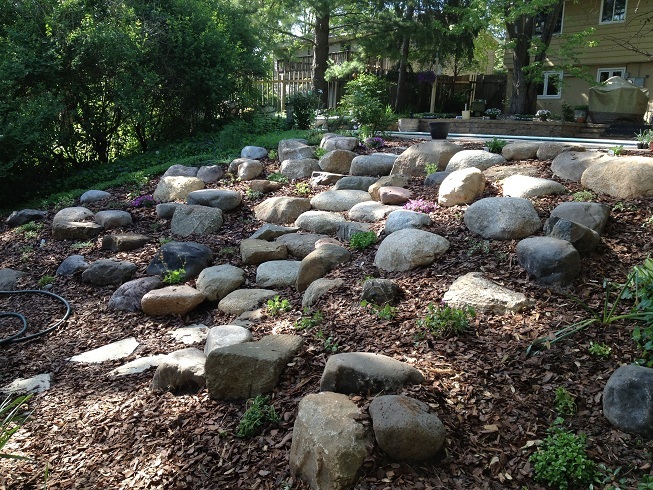 Modern landscaping is full of boulder art. 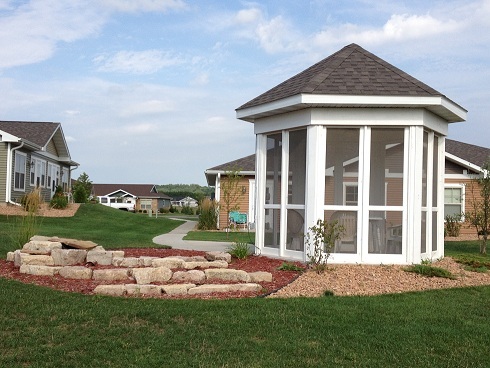 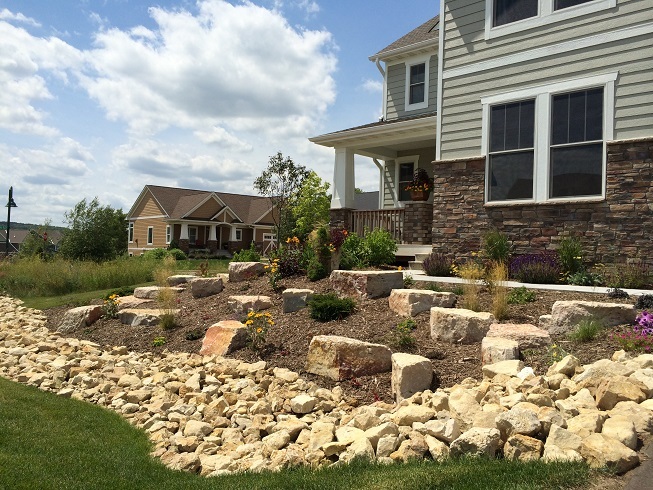 From Mapleton Limestone to Trap Rock to the many colors and shapes of Wisconsin Granite Fieldstone; Boulderscaping will add dimension, creativity and overall grandness to your landscape! 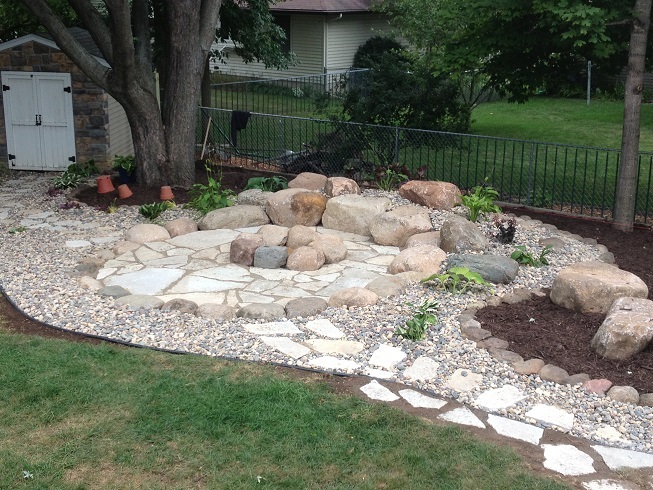 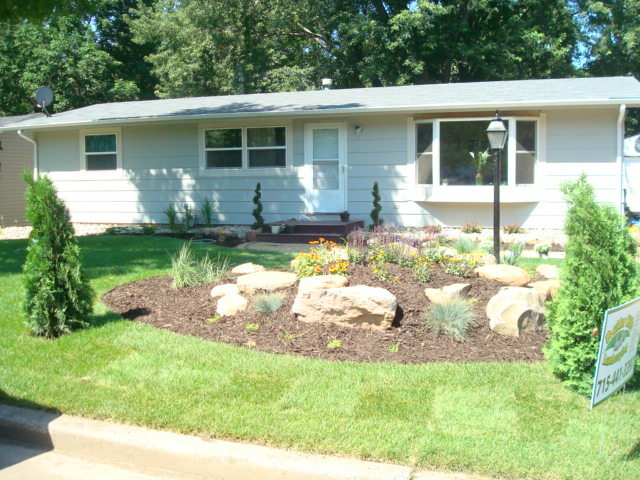 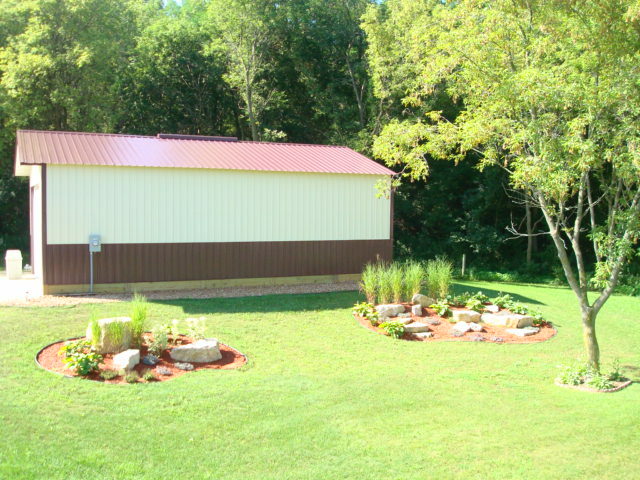 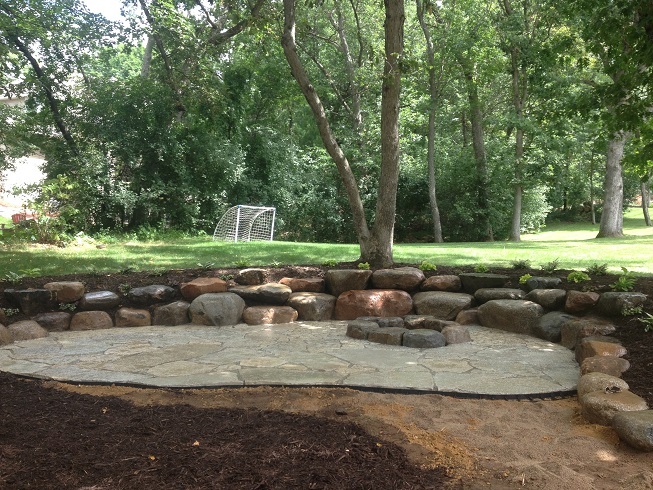 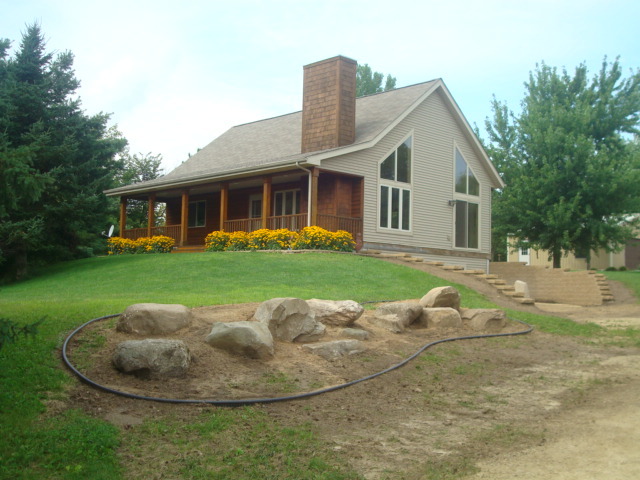 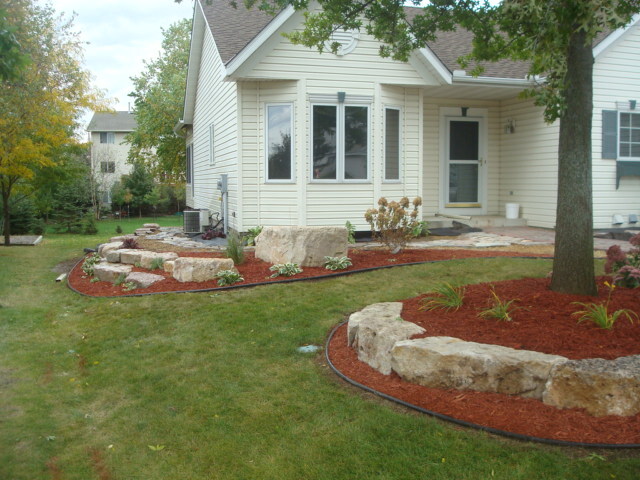 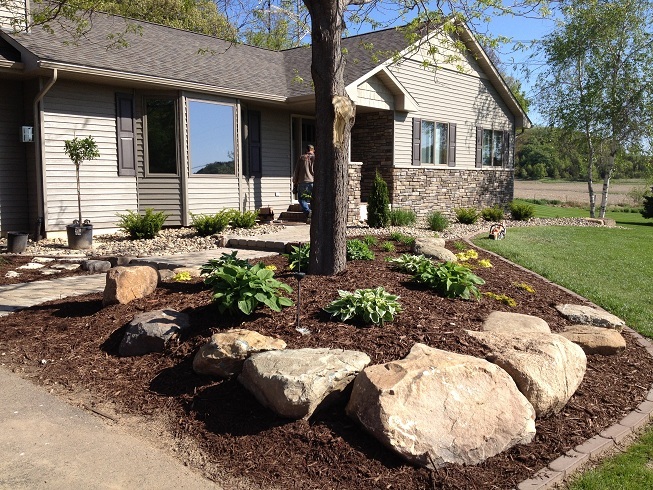 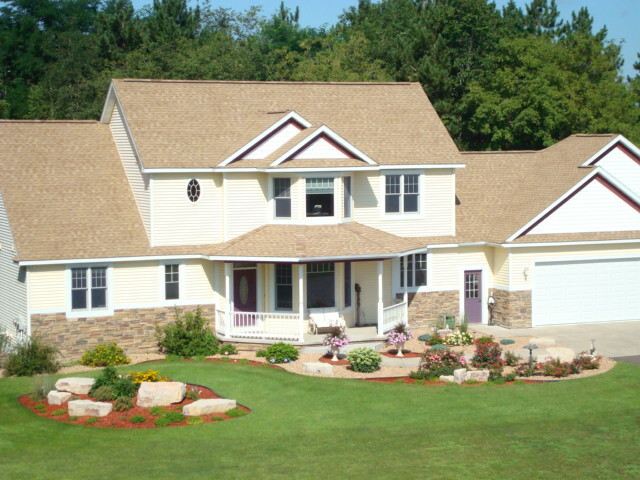 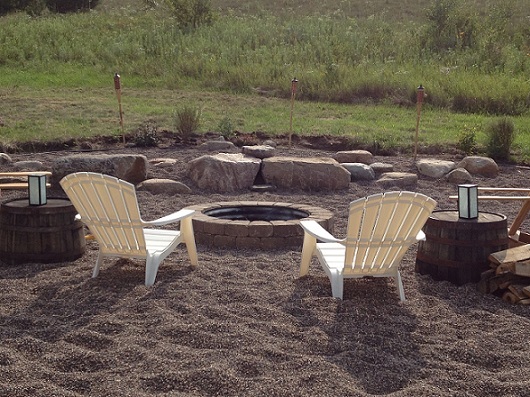 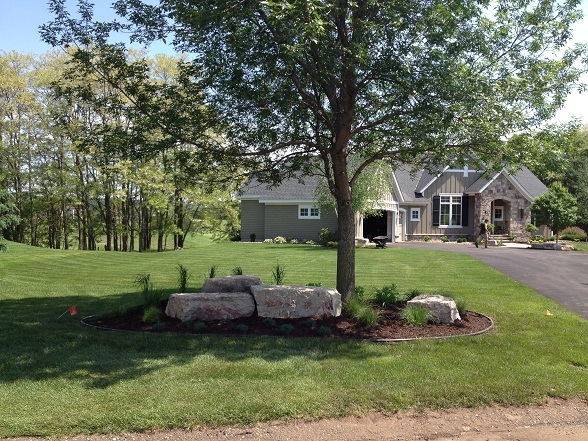 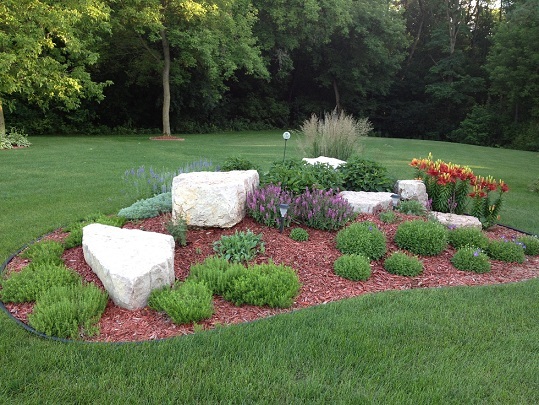 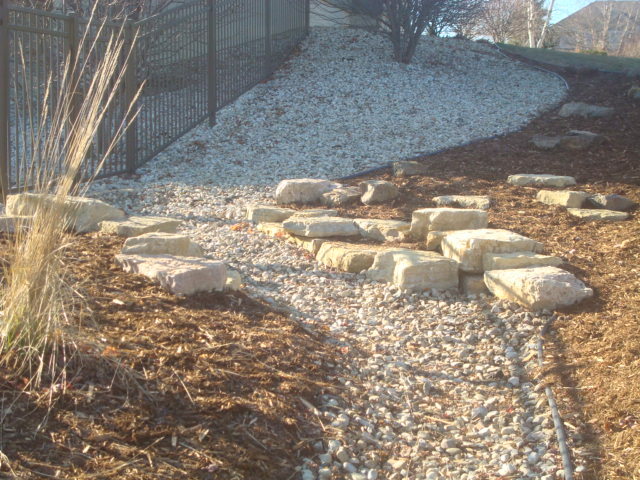 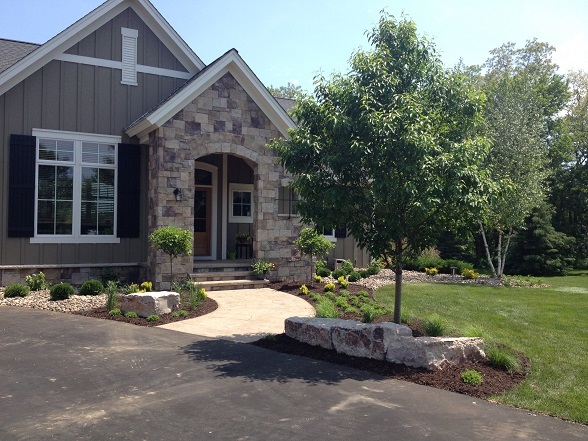 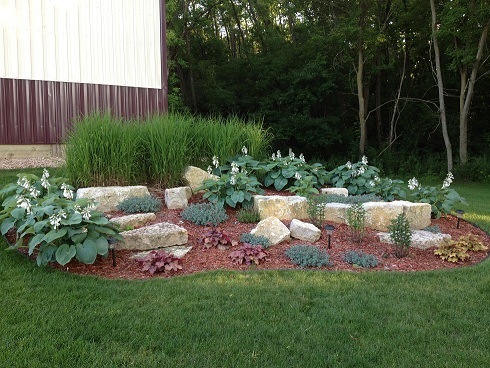 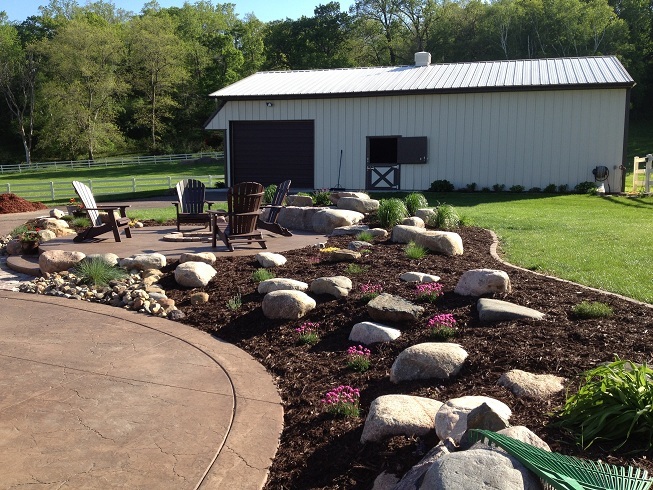 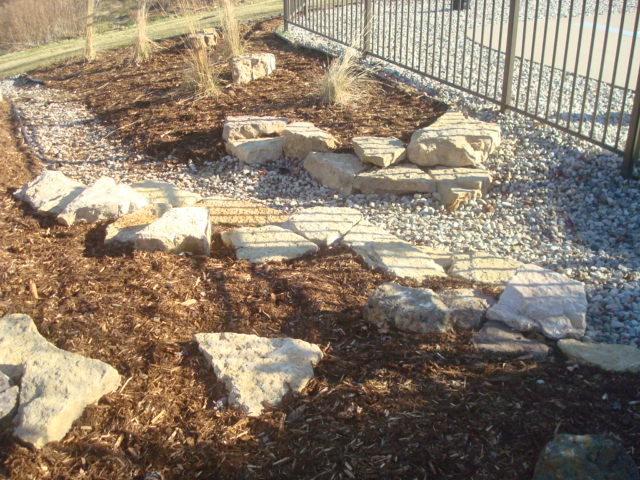 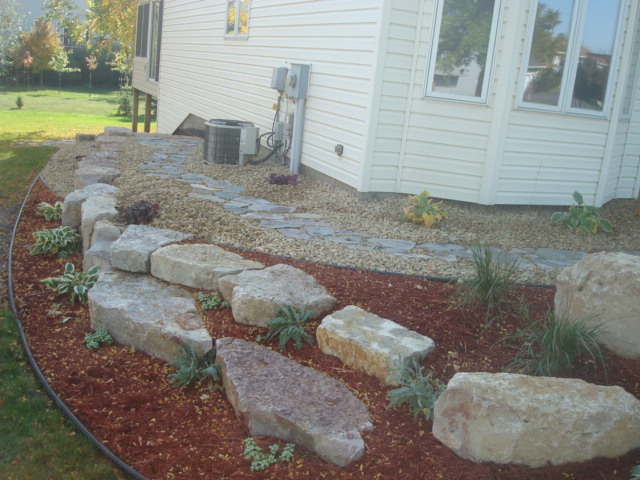 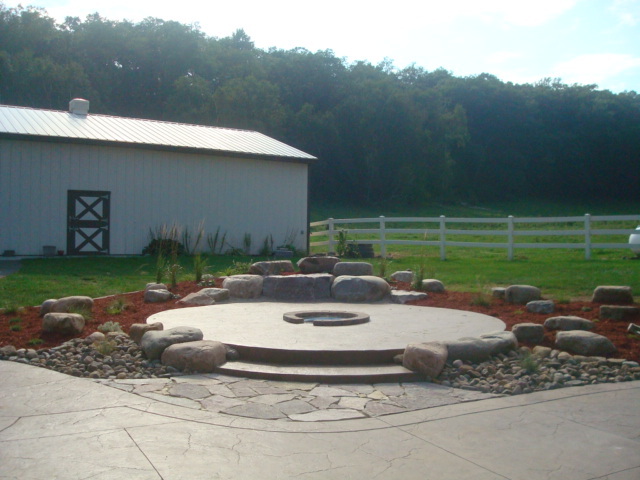 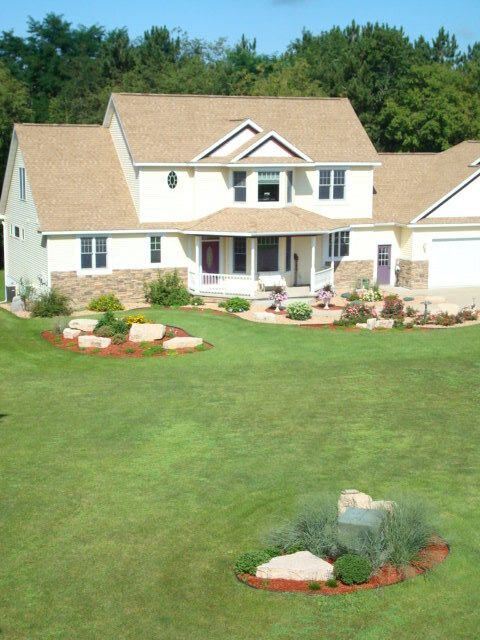 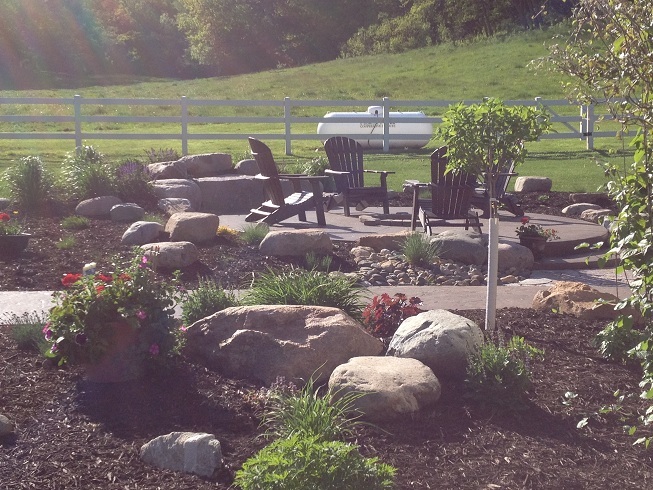 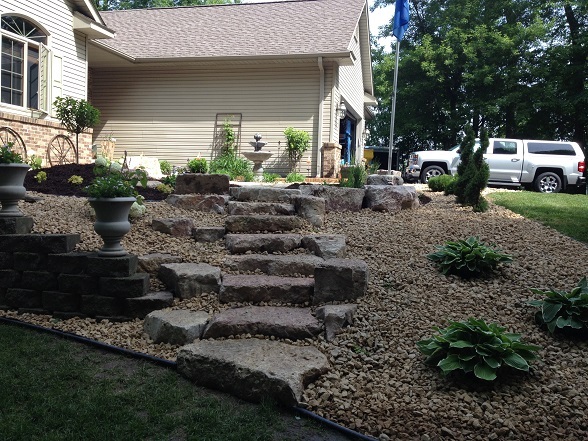 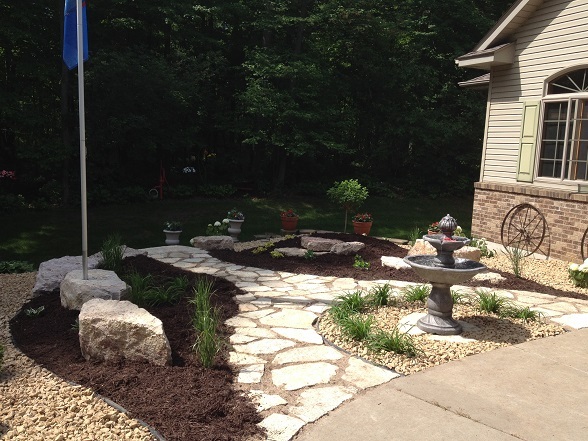 Boulder Hills Landscaping Inc. of Hudson and River Falls uses only quality stone materials and the proper and necessary equipment to install your preference of boulders in a glacial setting. 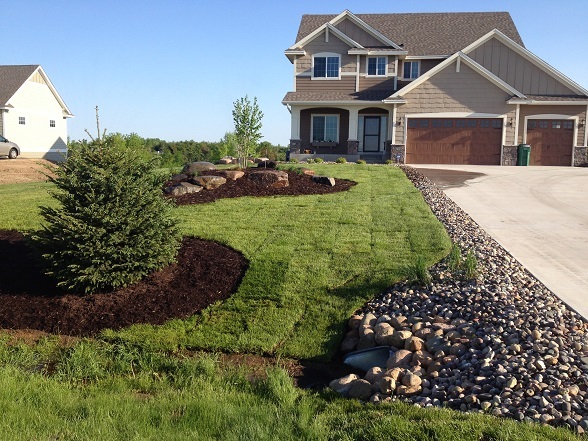 We want to emphasize the word glacial install here. 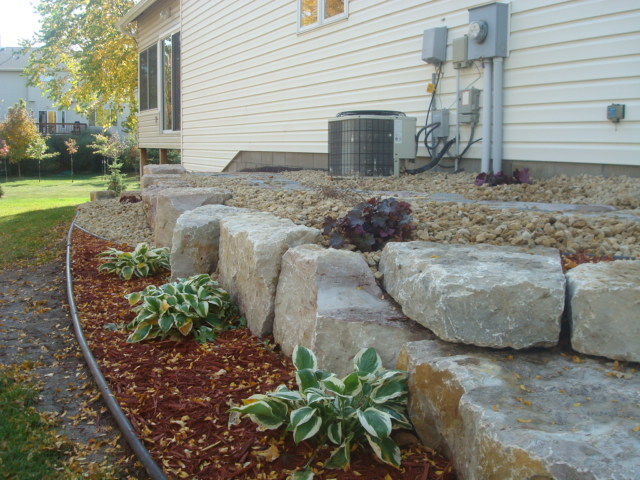 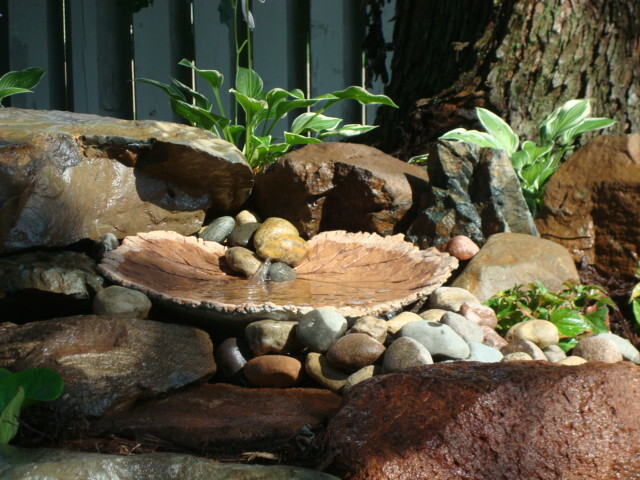 Too often it is noticed that landscapers either do not have the artistic eye or do not take the time to truly find the best face of each boulder, create the perfect marriage between outcroppings and excavate the earth allowing the installer to create a perfect space to install the boulder into the earth in a glacial fashion as if Mother Nature herself put it there! 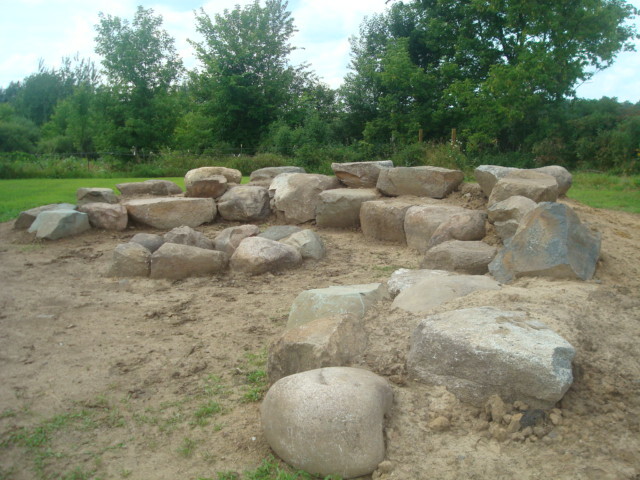 Instead, they just plop the boulder down and grab the next one. 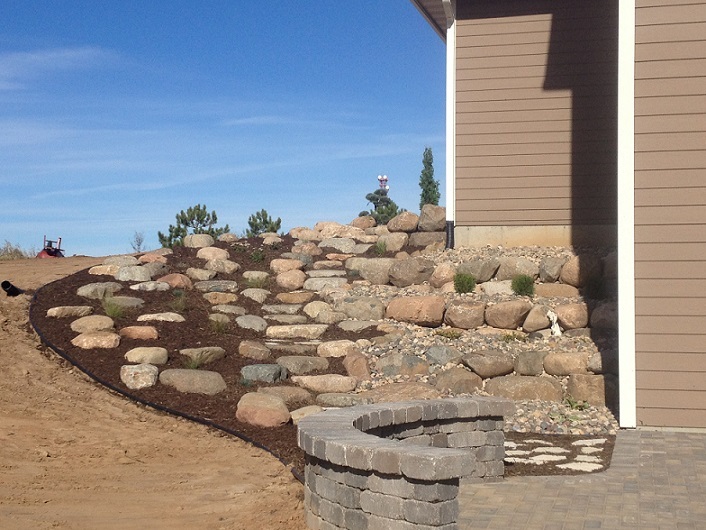 Not the case with Boulder Hills. 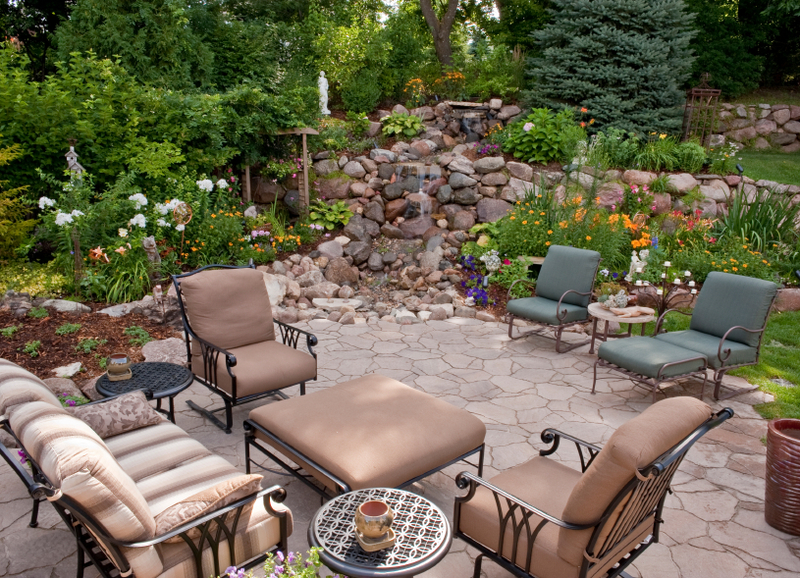 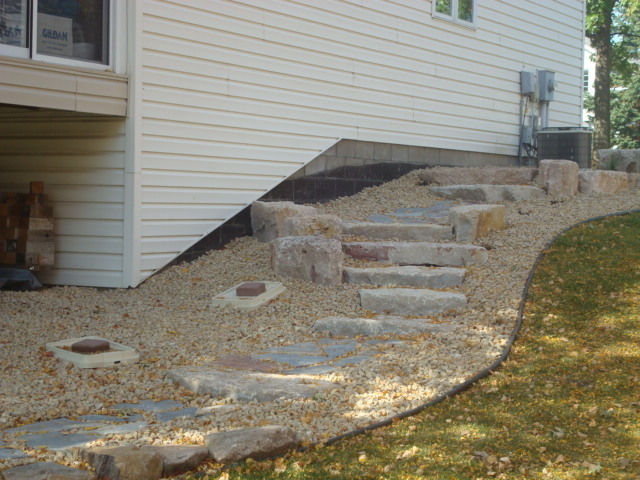 When it comes to Boulderscaping, Boulder Hills Landscaping hand picks each boulder for your site, chosen to complement the existing surrondings and the vision of the Boulderscaping to commence. 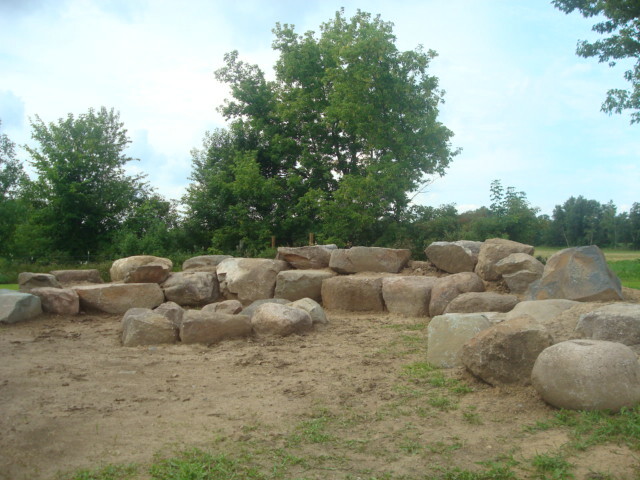 Then with creative, artistic and very judgmental precision; each boulder is placed, adjusted, swapped out, re-placed and re-adjusted, until each boulder has found its destined place in your landscape. 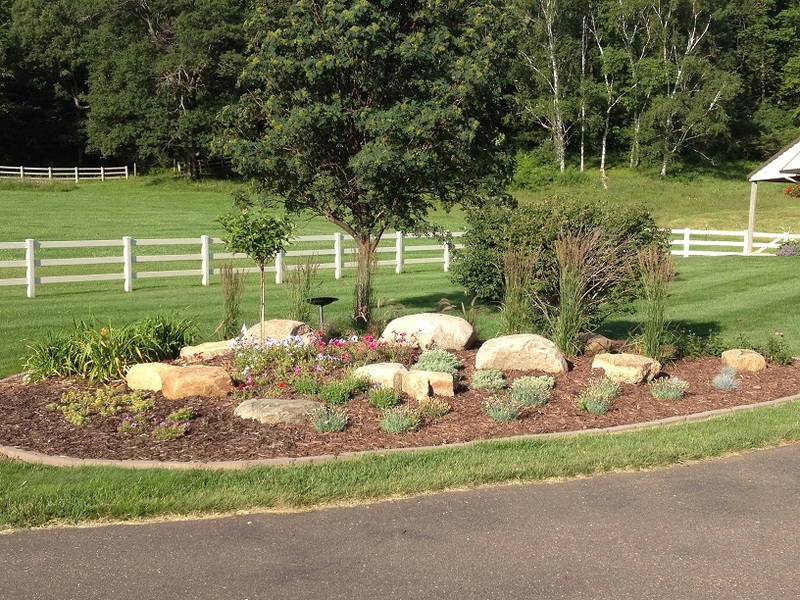 It may sound silly, but here at Boulder Hills Landscaping in Hudson and River Falls we believe that the boulder (going into your landscape) has existed through millennia to finally find its place here, in your landscape, in all of its grandness and beauty! 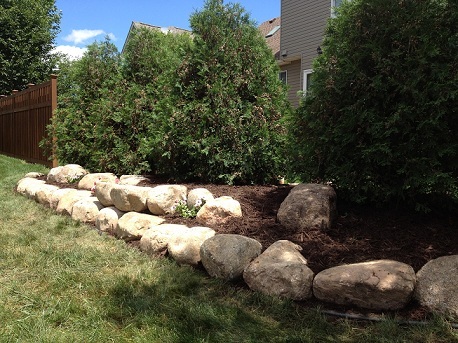 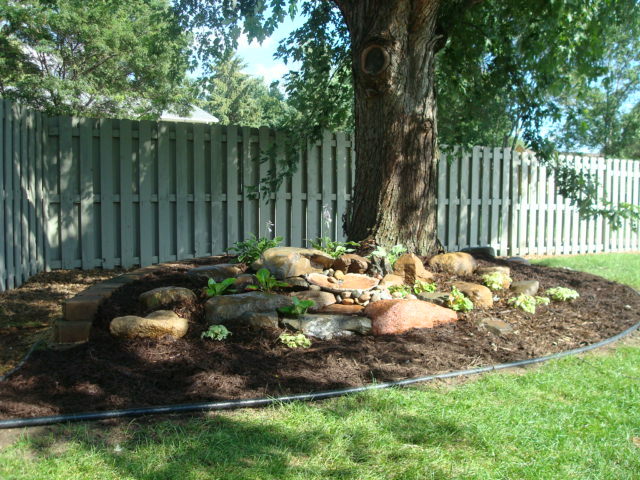 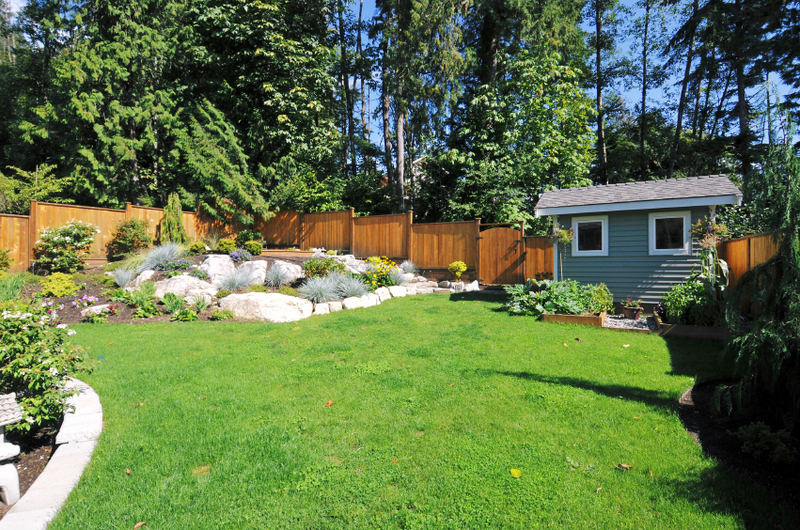 We consider placement of your boulders to be paramount and are committed to exceptional installations!